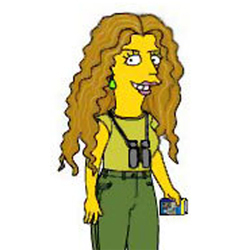 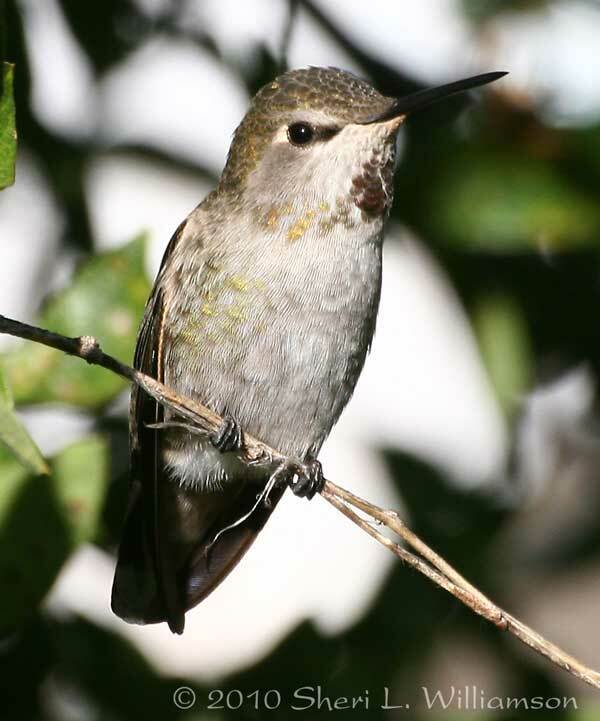 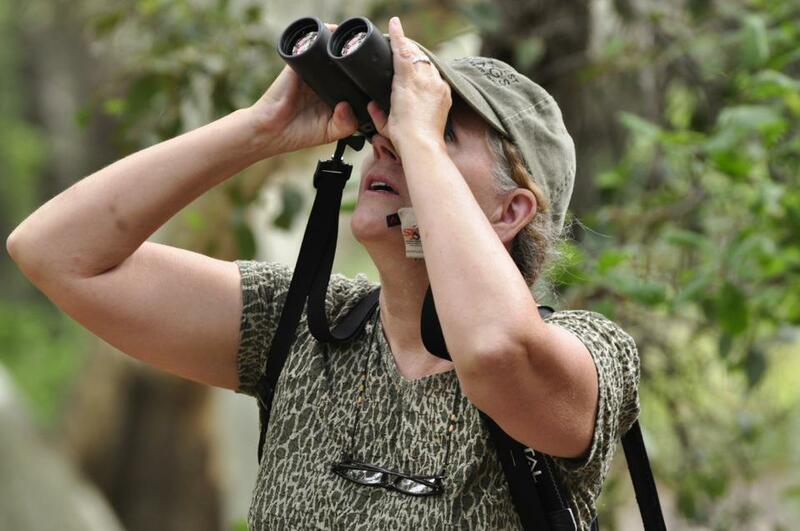 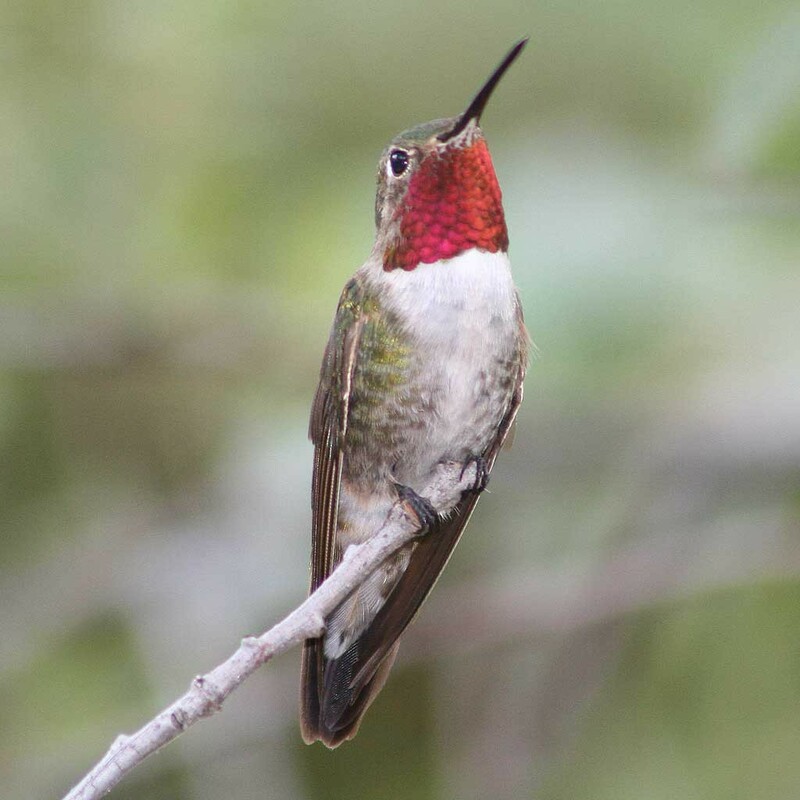 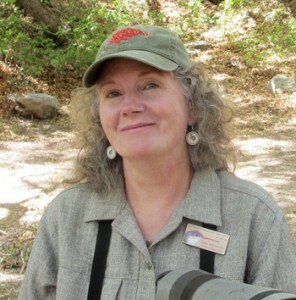 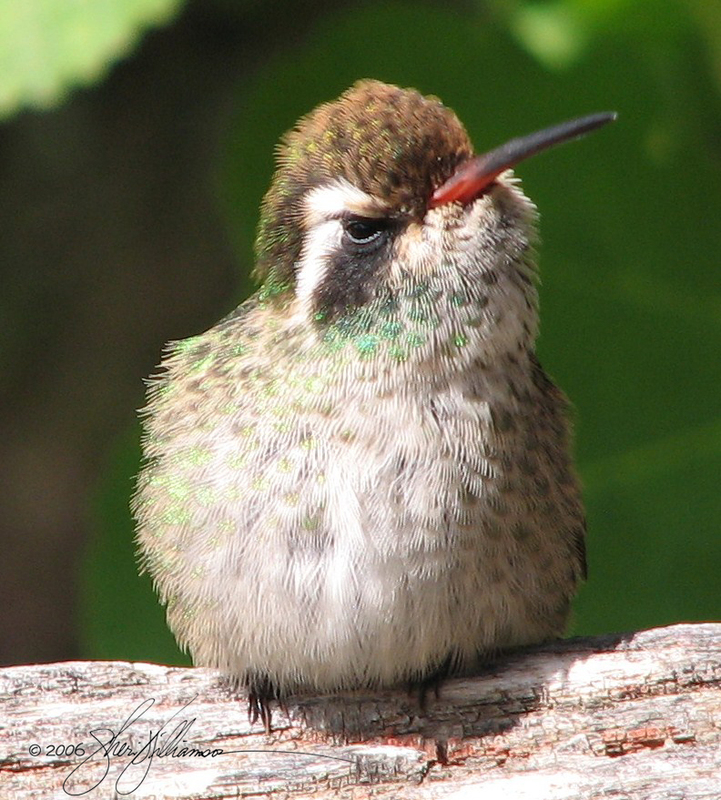 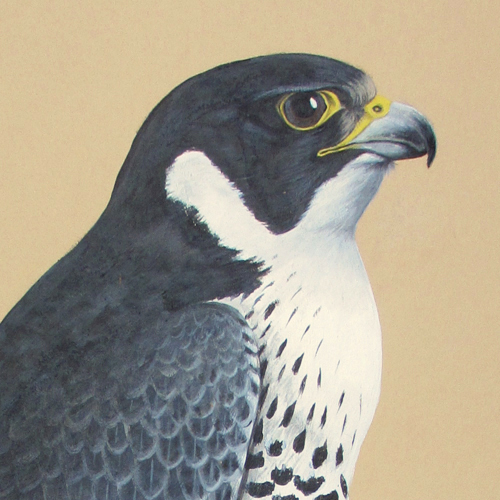 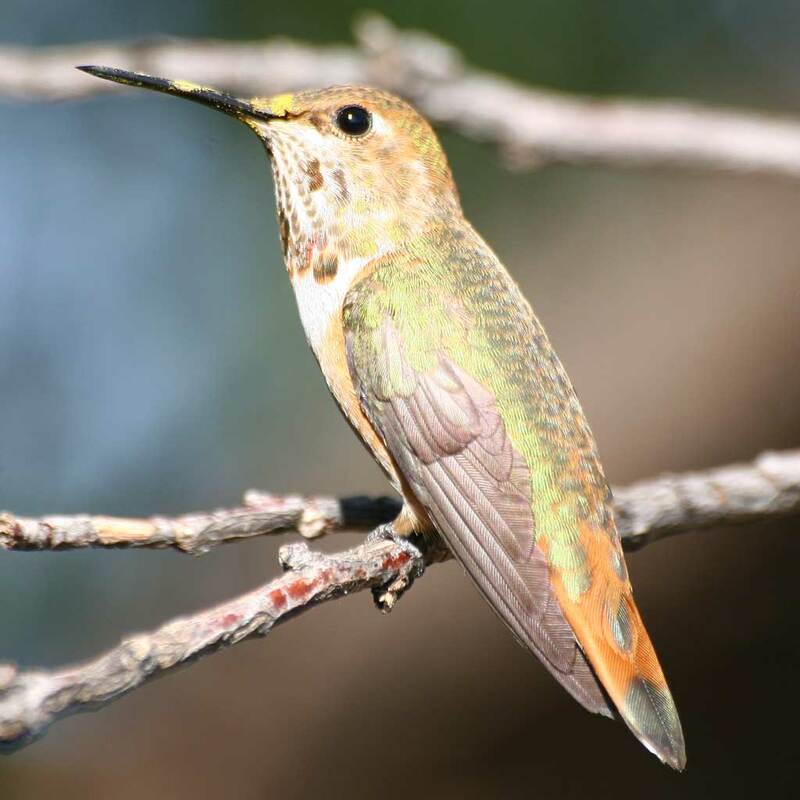 After more than 20 years of general birding and natural history, my life got hijacked by hummingbirds when my husband and colleague Tom Wood and I moved to Arizona to work as live-in managers of The Nature Conservancy’s Ramsey Canyon Preserve. 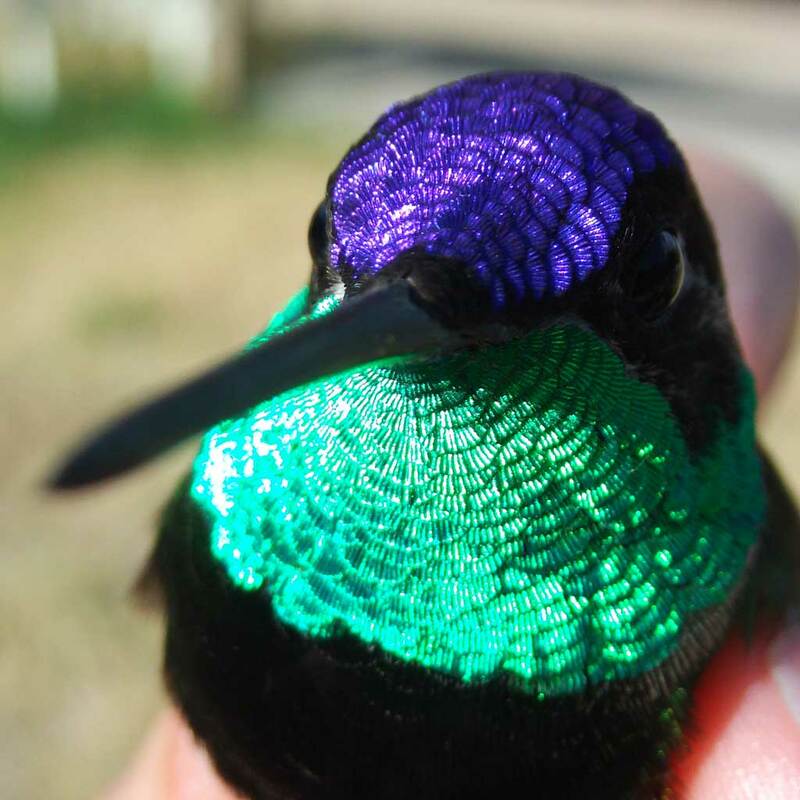 A quarter century later, I’m still obsessed with these prismatic pugilists, feeding them year round, maintaining dozens of hummingbird-pollinated plants in my garden, writing about them in my blog, Life, Birds, and Everything, and banding hundreds of them each year. 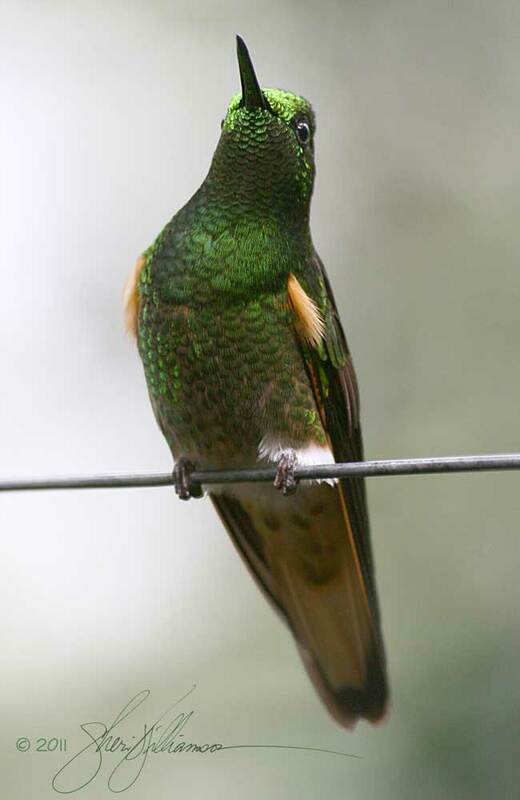 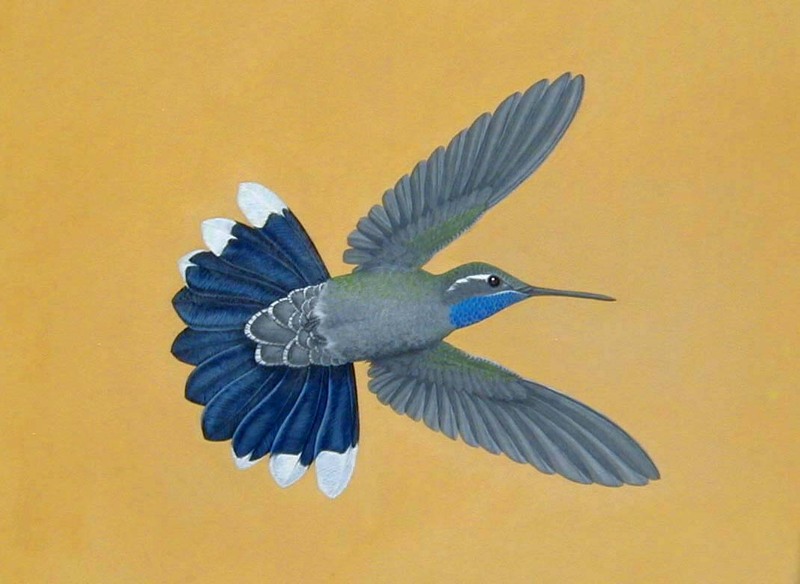 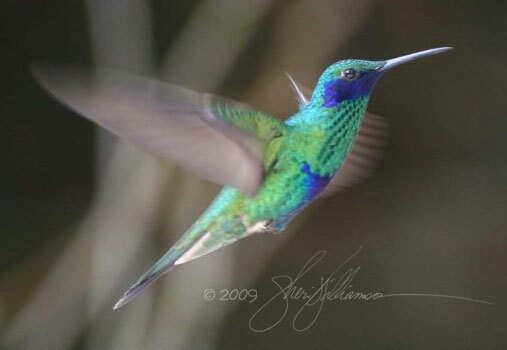 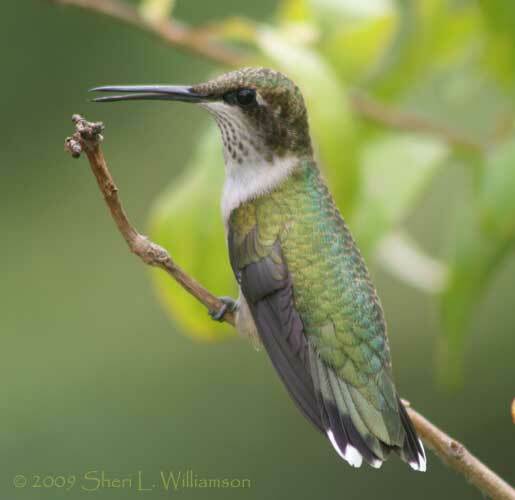 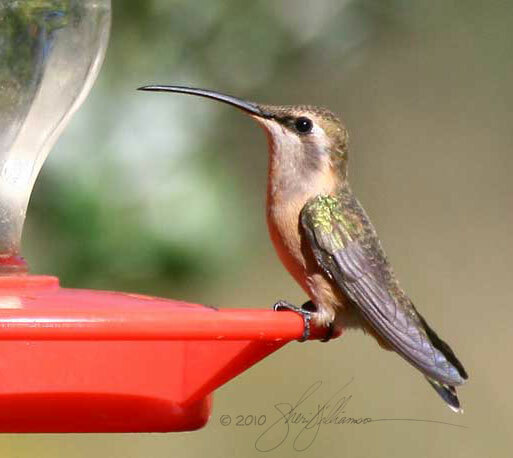 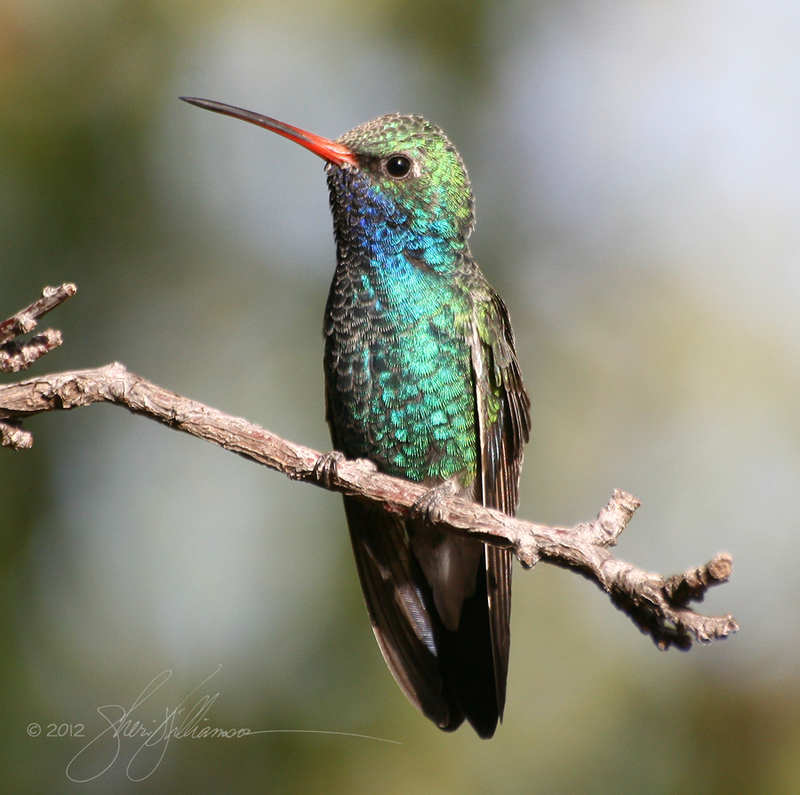 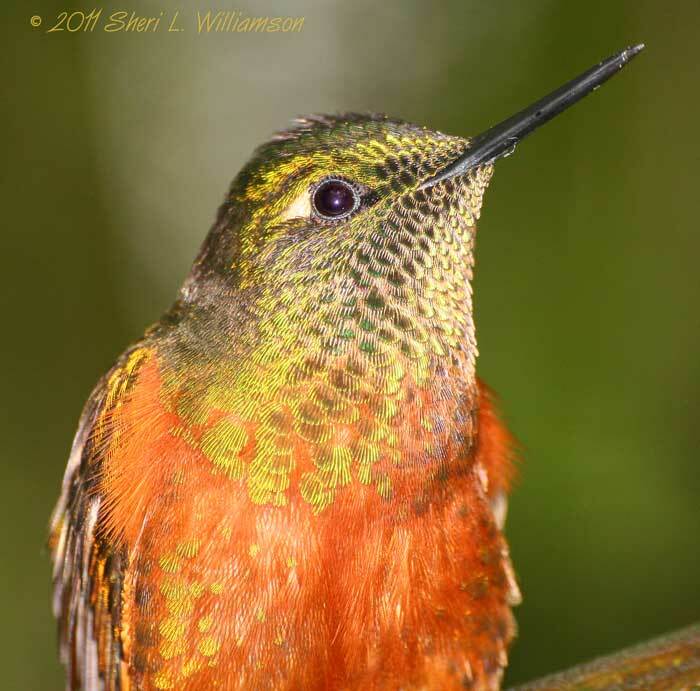 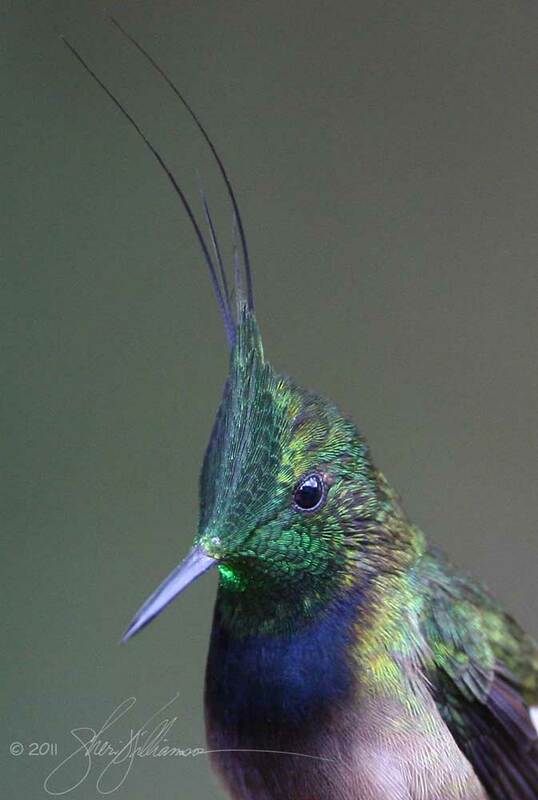 I’m currently working on a revision of A Field Guide to Hummingbirds of North America in the Peterson Field Guide Series, originally published in 2002. The real me with “trogon face” (not to be confused with “duck face”). 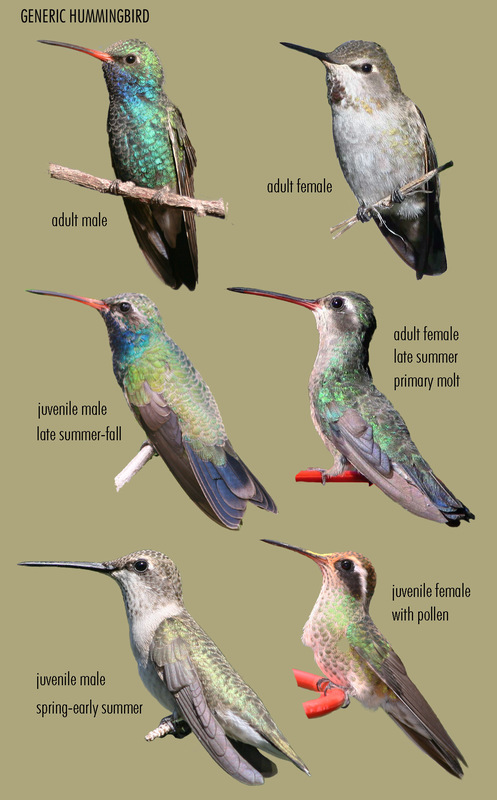 I manage to keep my hummingbird obsession marginally under control by leading bird walks, workshops, and tours for the Southeastern Arizona Bird Observatory, watching and photographing hawks, cranes, sparrows, and butterflies, writing about other birds and other wildlife (including a forthcoming collection of essays and stories tentatively titled The Grail Quail and Other Remarkable Birds), creating jewelry from polymer clay, translating Mayan hieroglyphic inscriptions, playing rock and folk music on my autoharp, and spoiling my rescue dog, indoor-only shelter cat, geriatric parrot, and small flock of diva chickens.